Our love for cycling is what drives us in everything we do. 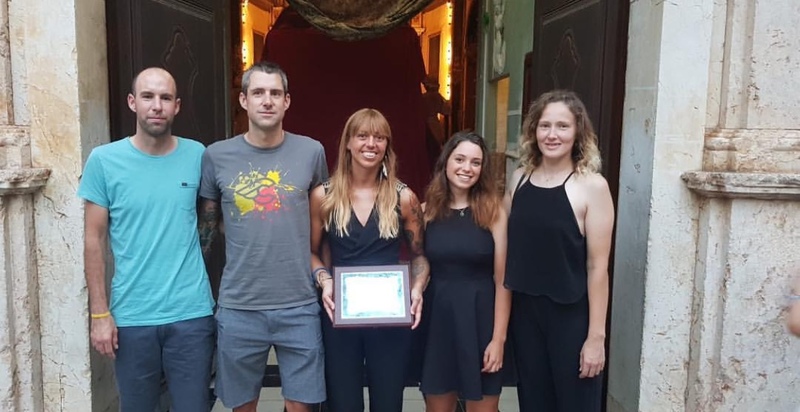 Our team love cycling and each one helps make Cycling Planet the best destination for everything to do with cycling. From our dedicated Mechanics, to the staff in your shop and the products we stock. Every last detail is meticulously thought out. 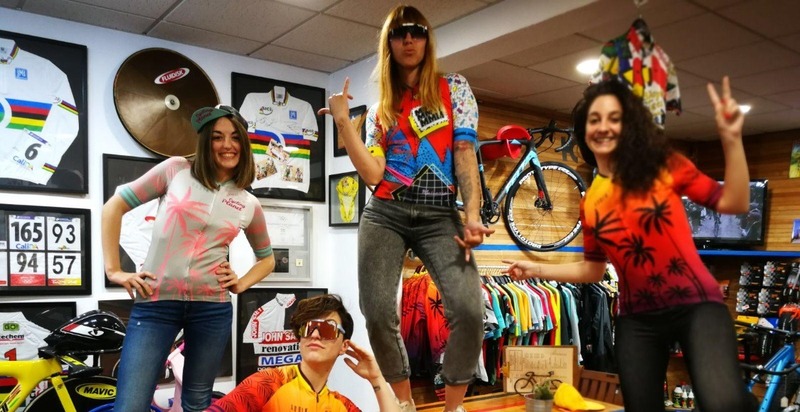 Our staff have amassed lots of experience in the cycling world and always have a smile and a warm welcome. 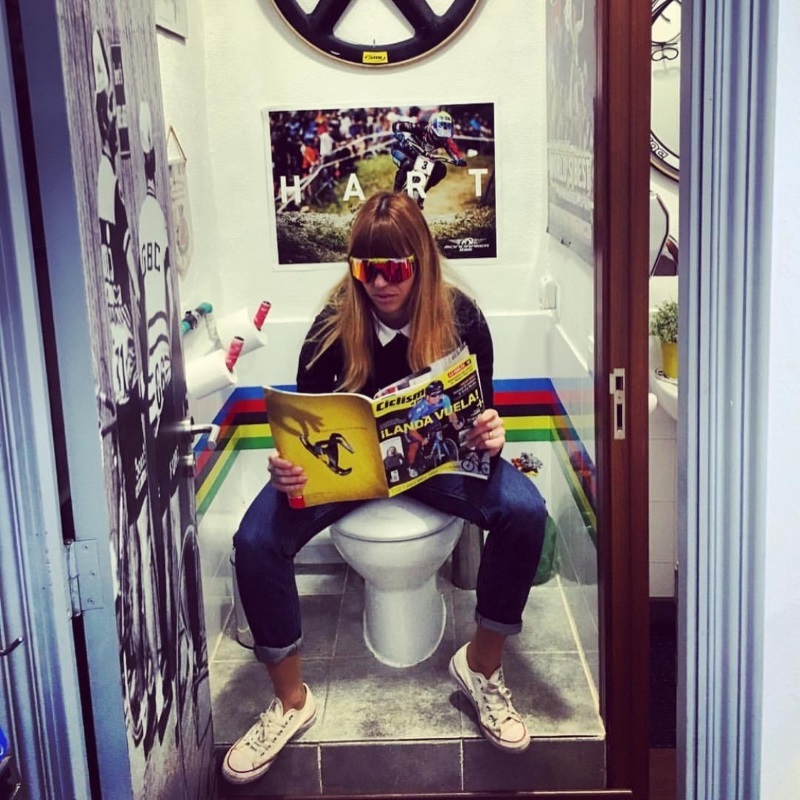 Creator and owner of cycling planet. She is responsible for the unique style of the shop and can help you with everything you need. 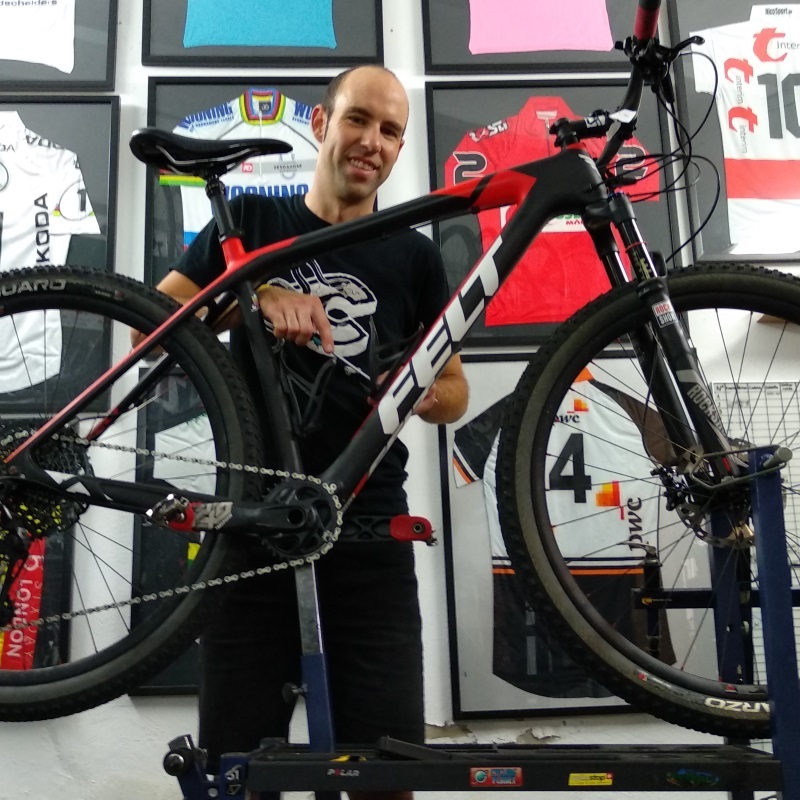 Alberto is our onsite mechanic with years of experience in the cycling world as a mechanic (and as a racer) in all cycling disciplines. 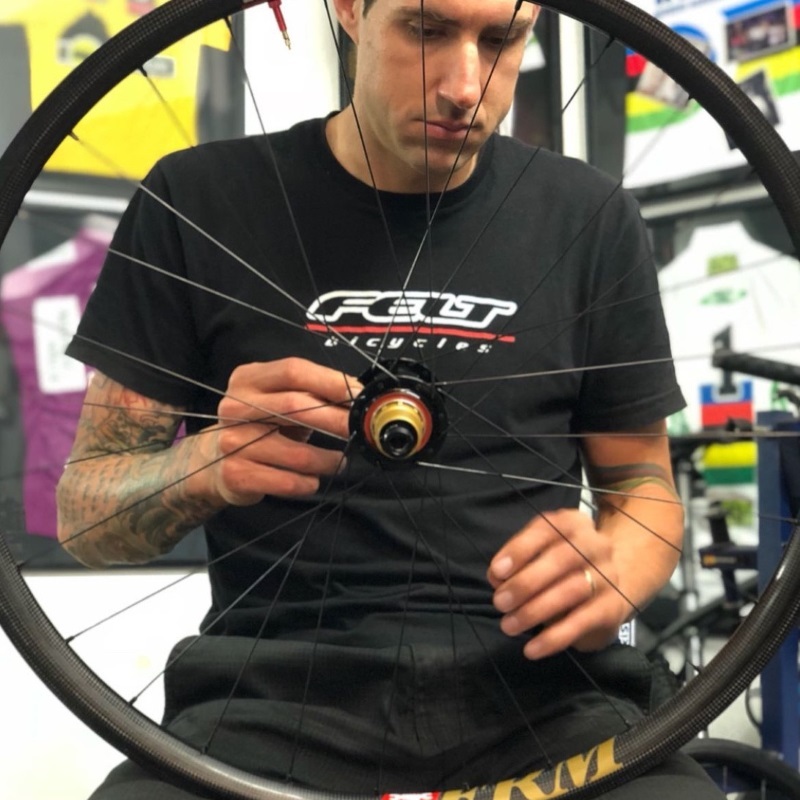 He can provide the expert care you need for your bike. 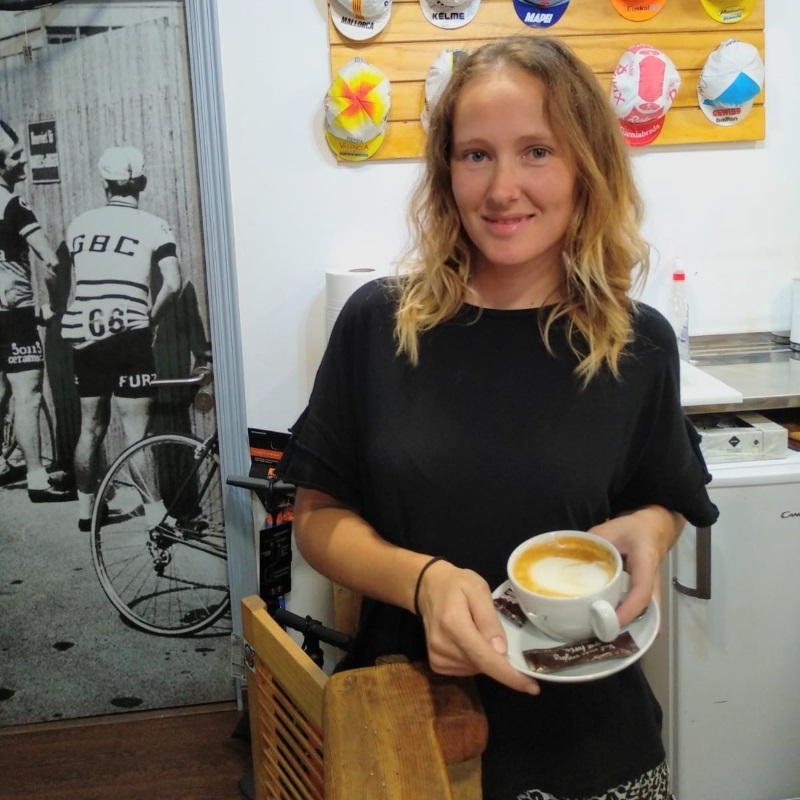 Cata is another cyclist who works at Cycling Planet and has a lot of experience which she uses with our customers. From bikes to clothing, Cata knows her stuff. 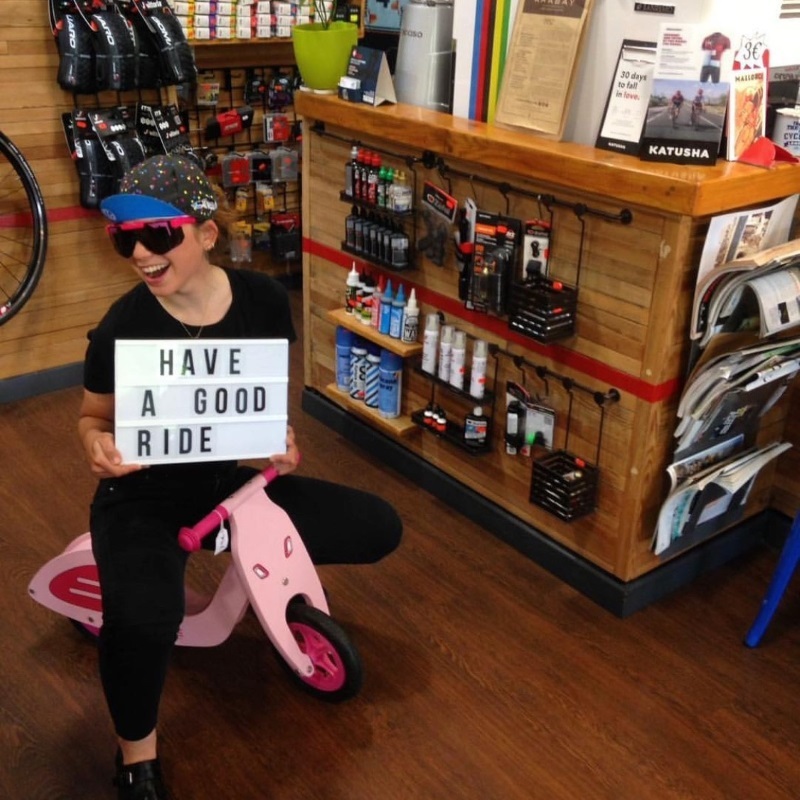 Laura is a cyclist with lots of experience in the cycling world and will help you with anything you need.